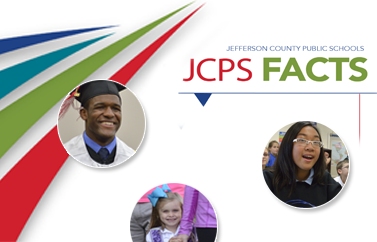 Have a question about JCPS? Call (502) 313-HELP (4357). We are here to help! The JCPS Call Center ensures families and students have access to correct and consistent information as quickly as possible, with a dedicated help line operated year-round and with extended hours when school is open from 6 a.m. to 6 p.m., Monday through Friday. Our team will either answer your question directly or connect you to the person who can best help. Questions also may be submitted through a dedicated help line email address.